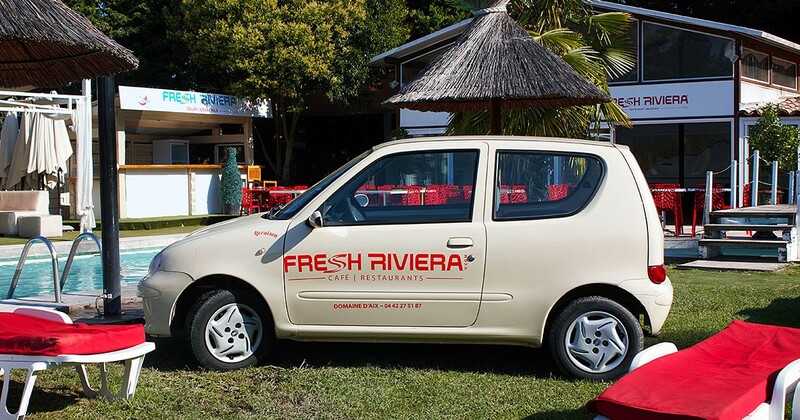 All the French & Italian Riviera freshness are united in one franchise sign: FRESH RIVIERA®. Who has never dreamt to be taken to the atmosphere of the French Riviera “Côte d’Azur” and the Italian Riviera “Ligurian Coast” just for the time of a pleasant meal? 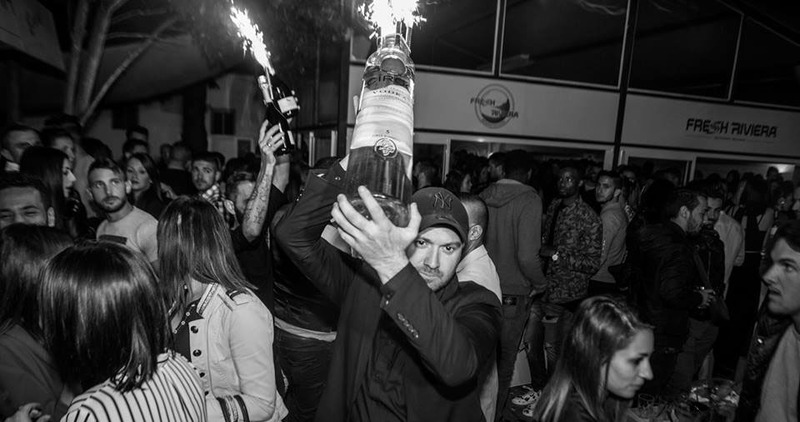 Everyone has heard of the yachts in Saint-Tropez, the Cannes Film Festival, the Monaco Grand Prix Formula 1, the Rally in San Remo and the sailboats in Portofino. 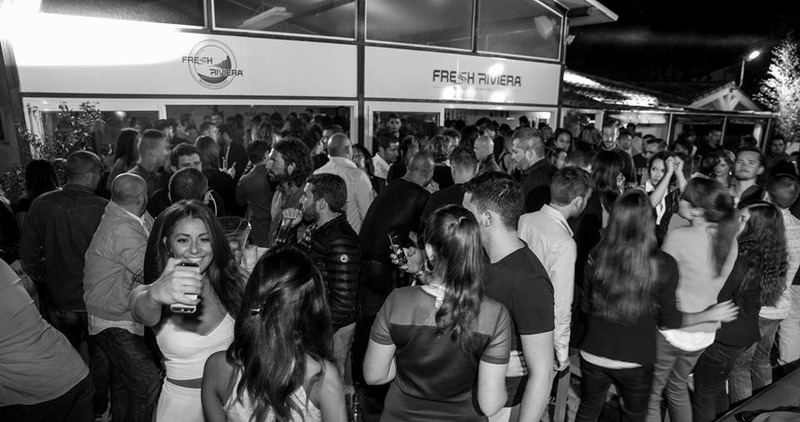 It is out of love for this region of the world that FRESH RIVIERA® aims to spread the flavours and unique atmosphere of the French & Italian Riviera. 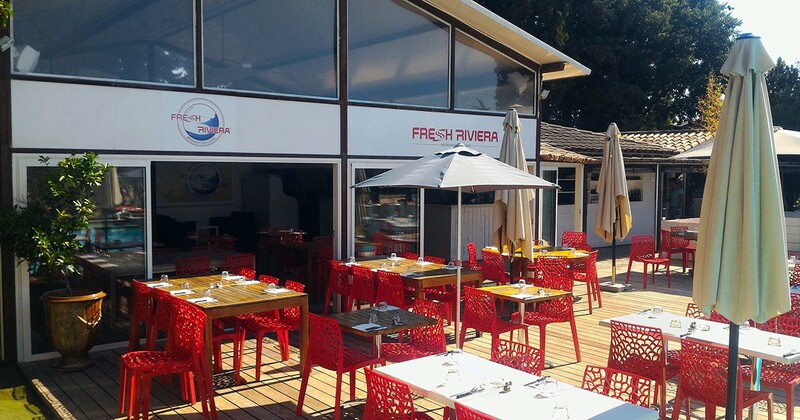 FRESH RIVIERA® is a French-Italian bar restaurant concept that makes you experience a culinary trip where the setting and the menu give you the opportunity to take a culinary journey across the main cities of the French & Italian Riviera, with themed lunch stops in each destination, from Cassis to PortoFino, and by Monaco to the Riviera Mid-Point. In the French Riviera, the adventure begins in Cassis with the aperitif cocktails. 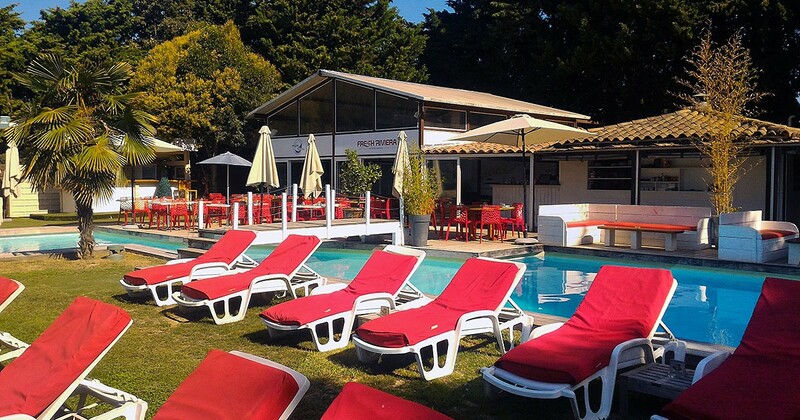 You will enjoy Provencal specialties such as Pastis or Anisette (authentic anise-flavoured drinks), served with Tapenade toasts (exquisite dish made of chopped olives, capers, olive oil and anchovies) or Grissinis (Italian breadsticks). 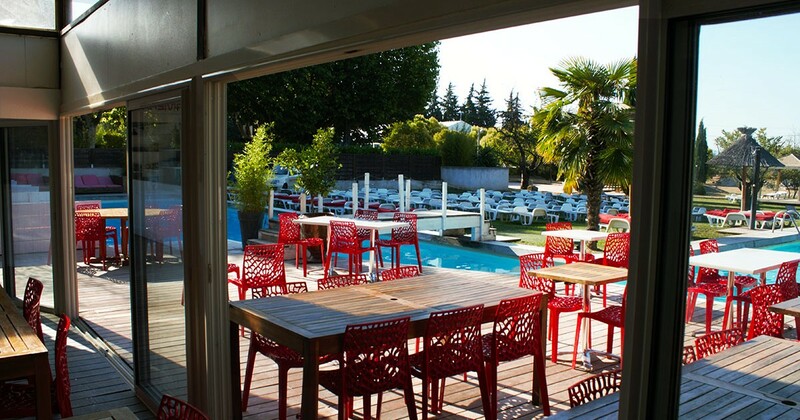 In Saint-Tropez, you will discover the Southern French specialties from the Mediterranean Sea whith the fish menu. 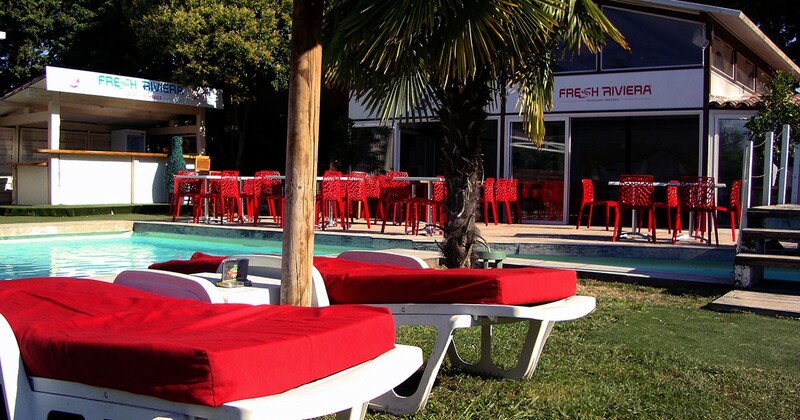 You will also taste the delicious and well-garnished Club Sandwiches and other specialties from Cannes, along with the freshness of the salad recipes from Nice, of course. 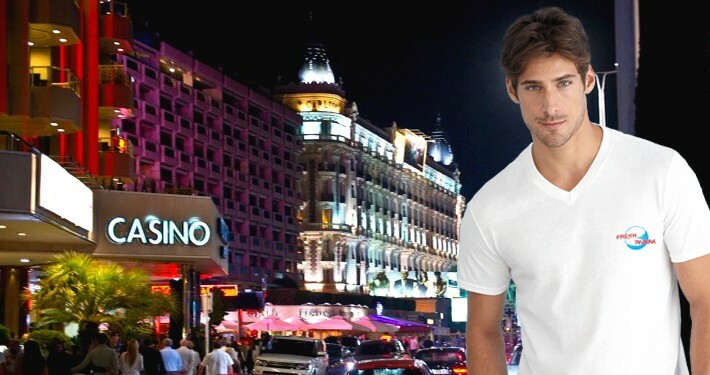 You will surely be delighted by the meats and burgers from Monaco, which is also referred to as “The little Manhattan” by the English speakers. 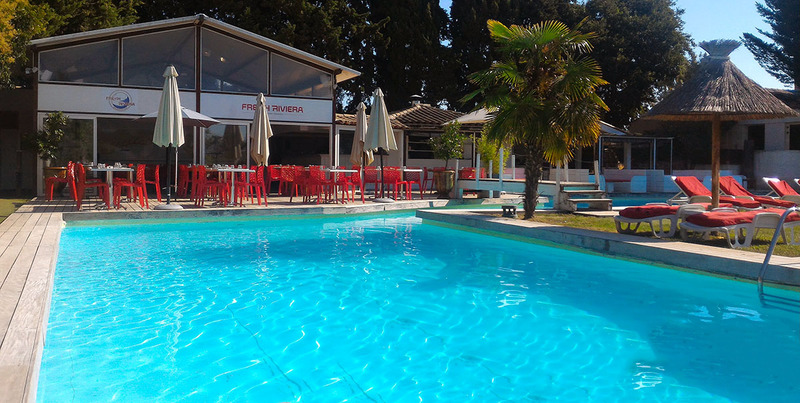 Our culinary journey goes on to the Italian Riviera with the famous and succulent Bruschettas from San Remo, and also the authentic Italian pizzas baked in a wood-fired oven. Later in Genova, capital of the Italian Riviera, you will love to try Paninis and Pasta, served with exquisite sauces such as the famous « Pesto alla Genovese ». Our sweet escape comes to an end in Portofino with the sumptuous desserts menu and a choice of Italian ice creams and Granitas (Italian version of the Slush), as well as coffees with gourmet desserts and many others delightful treats that you will not be able to resist! Here is another version of the franchise for the hurried greedies! 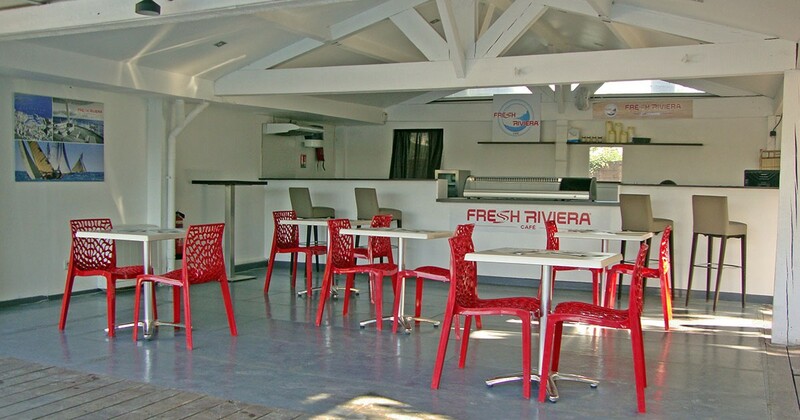 FRESH RIVIERA® Café Bakery offers a fast casual menu with delivery services. The menu is simpler but yet just as delicious, and will fit all the gourmands in a hurry. Also available in kiosk or corner format. 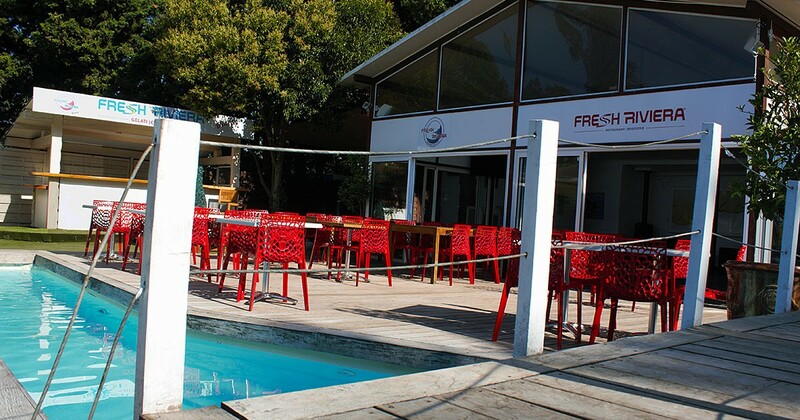 You will try the varieties of French traditional sandwiches such as the Pan Bagnat from Nice (bathed or wet bread), along with the Italian toasted Paninis, Crêpes (thin French pancakes), waffles, ice creams and all kinds of sweets. 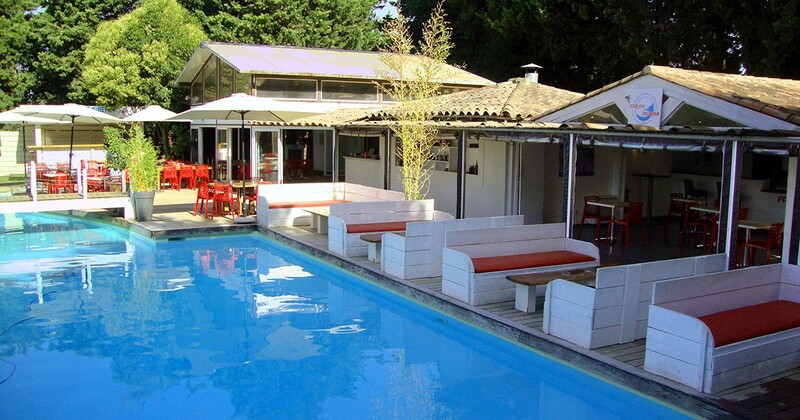 Are you a “Rivieraholic” already? FRESH RIVIERA ® will thrill you! 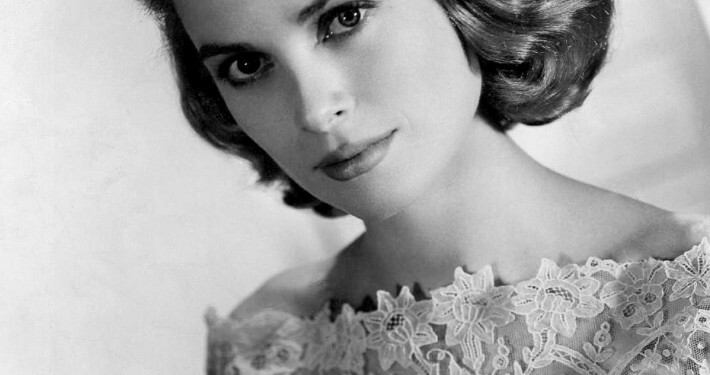 The Deep Music that we are interested in is refered to as “The French Touch”. 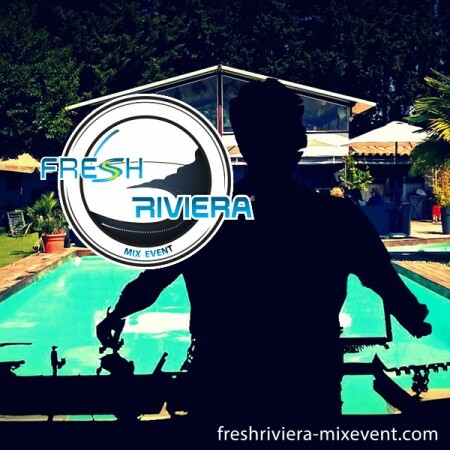 FRESH RIVIERA® MIX EVENT is a Deep House DJ Talent Spotter Platform! 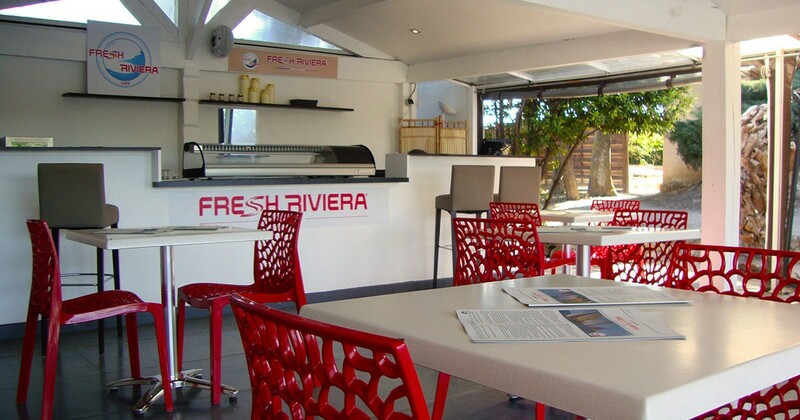 FRESH RIVIERA® is a franchise based on the flavours and atmosphere of the French & Italian Riviera. But what does “Riviera” mean? 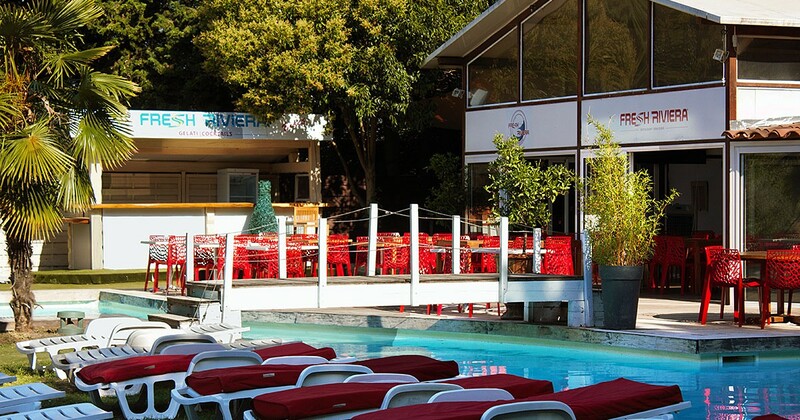 Riviera is an Italian word that literally refers to a region where the mountains « dive into the sea ». 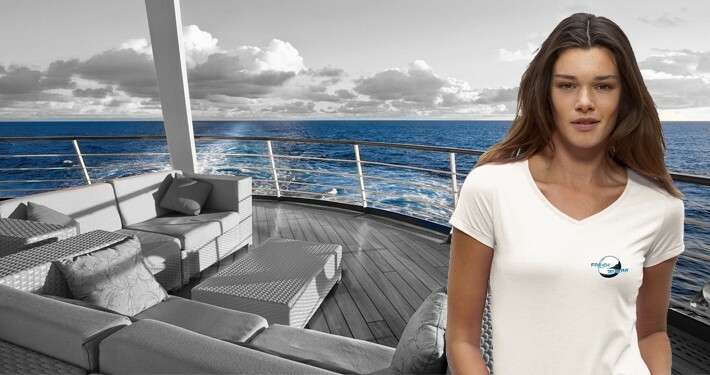 This creates amazing landscapes and the riviera offers breathtaking views of the sky and the sea. The term “French Riviera” stands for “Côte d’Azur” and has been translated in English right after the Italian Riviera. The Italian Riviera is located from “Grimaldi di Ventimiglia”, which is near the French-Italian border, to “La Spezia” in the coastal region of Liguria, just before the Toscana region. As the French Riviera borders are not officially defined, many geographical definitions exist. Generally speaking, the French Riviera covers the coastal region from Menton to Cassis. The French Riviera can also be defined by the coast from the French-Italian border in Menton up to Saint-Tropez. Others say that the French Riviera is only the coastline of the French department of Alpes-Maritimes, and sometimes even from Nice to Menton. Finally, purists define the French Riviera as the unique fragment of the isolated French coastline between the Principality of Monaco and the French-Italian border. 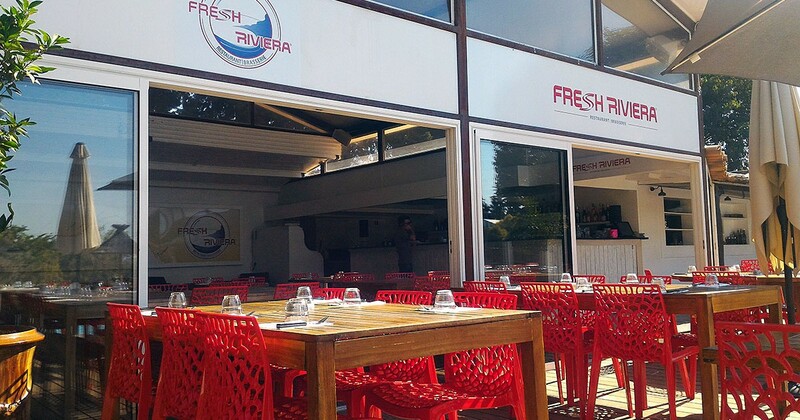 Feel the festive atmosphere and enjoy the freshness of the Riviera with us, at FRESH RIVIERA® of course!